Wouldn’t you like to have your own custom-designed mug? What about some tickets to the Santa Cruz Beach Boardwalk?! 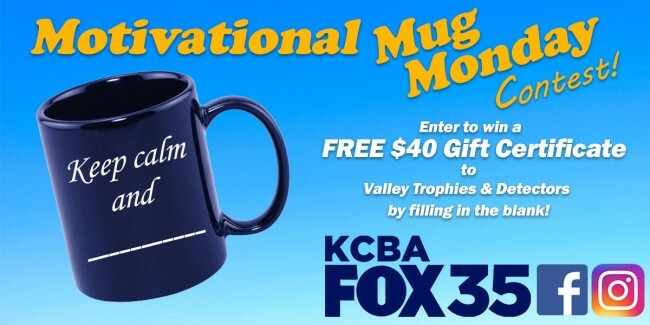 All of this can be YOURS if you enter our Motivational Mug Monday Contest! Be on the lookout for our weekly Facebook/Instagram post for your chance to win. Every week, there will be a different quote on the mug. When you see the post, comment on it and fill in the quote. It’s that easy!